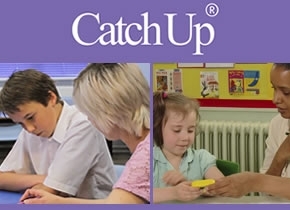 This week, we were pleased to hear that Catch Up® Literacy has been listed on the European Platform for Investing in Children (EPIC) as an evidence-based practice! The European Platform for Investing in Children (EPIC) is an evidence-based online platform which was launched in 2013. EPIC is managed by the European Commission and aims to provide information about policies, practices and programmes that can help children and their families face up to the challenges that exist in the current economic climate in Europe. Read the Catch Up® Literacy listing here.